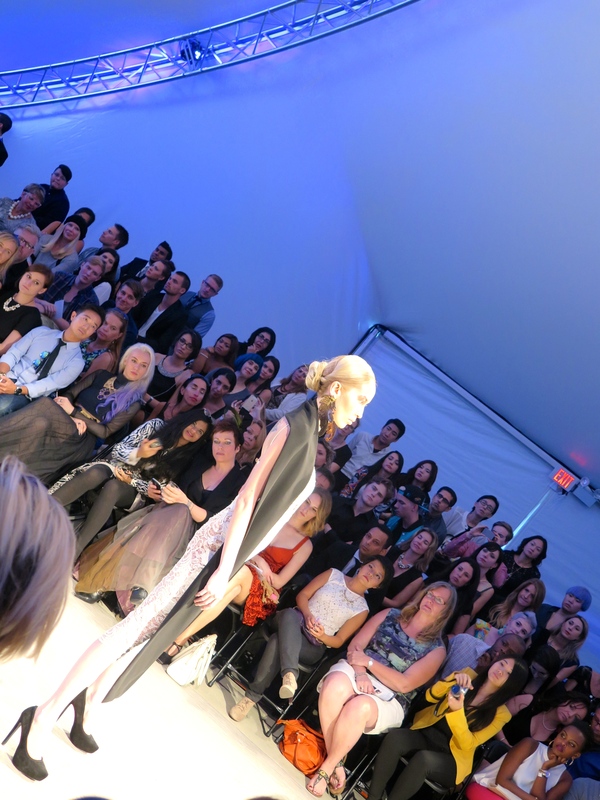 Vancouver Fashion Week is definitley establishing itself and gaining popularity. This year, it moves to a new location by the Queen Elizabeth Theatre. I've been attending VFW for the past 5 years now and it's exciting to see them grow, gain popularity and international sponsorship. Vancouver has never really been known for being a very fashionable city. 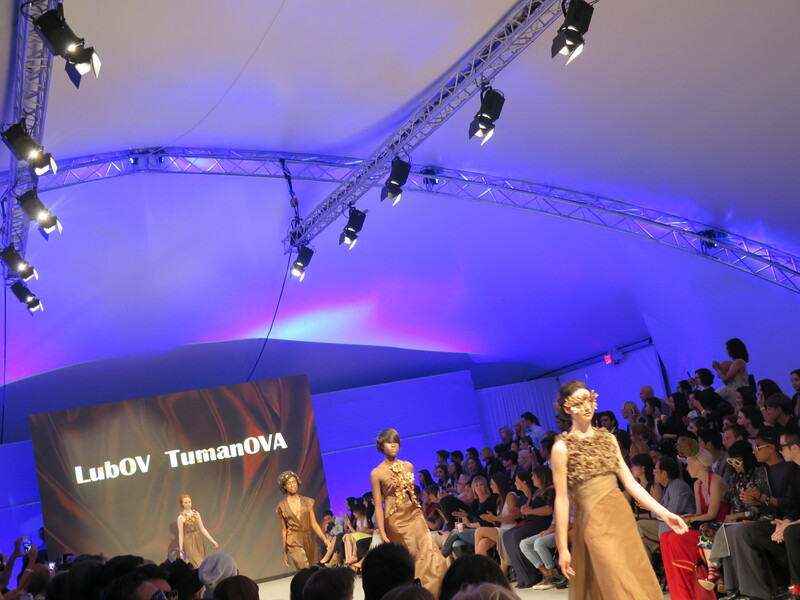 We are known to be practical and laid back with our attire so attending the fashion week is a great way to see what the fashion forward designers from other parts of the world are showcasing while listening to great beats! 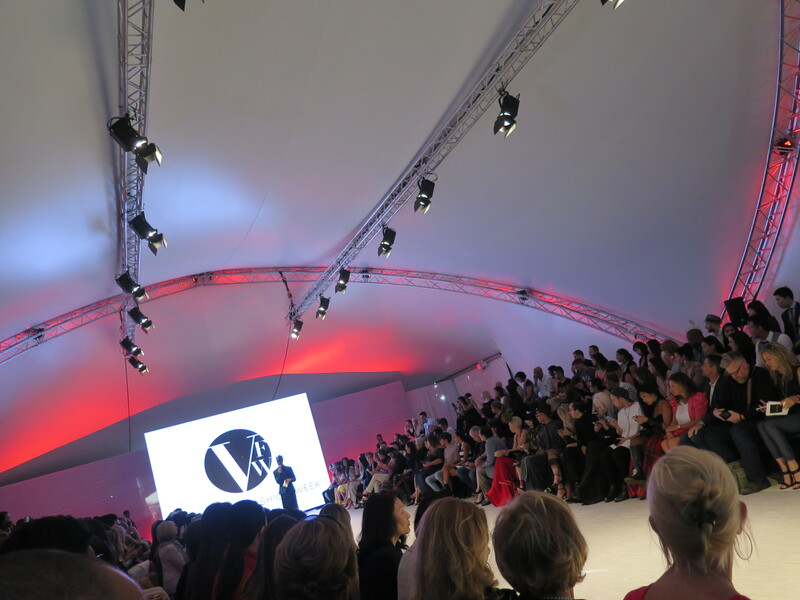 There were so many well dressed guests and beautiful models that I couldn't take my eyes off! Definitely leaving feeling inspired.